There was plenty of Rasmus Dahlin talk during Saturday’s Buffalo Sports Page Radio WECK. Co-hosts Paul Peck & Bob Gaughan discussed the likely Sabres top draft pick with Budd Bailey and NHL Chief Scout Dan Marr. The Bills, UB Women’s Basketball, the NBA Finals and the PGA Tour were also part of the show. 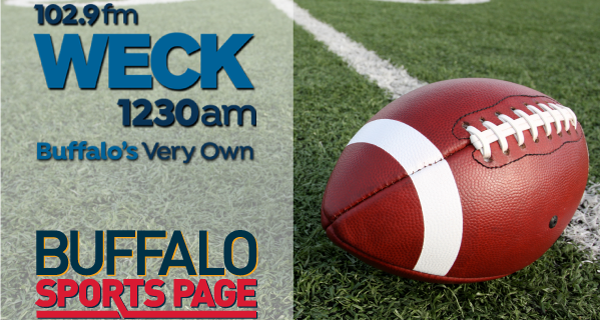 Buffalo Sports Page Radio comes your way every Saturday from 10am-12pm on WECK 1230AM/102.9FM/100.5FM.